50$ Monthly gift certificate giveaway! Would you like to receive a $50 Lucky Bamboo Tattoo gift certificate to use towards your next tattoo? 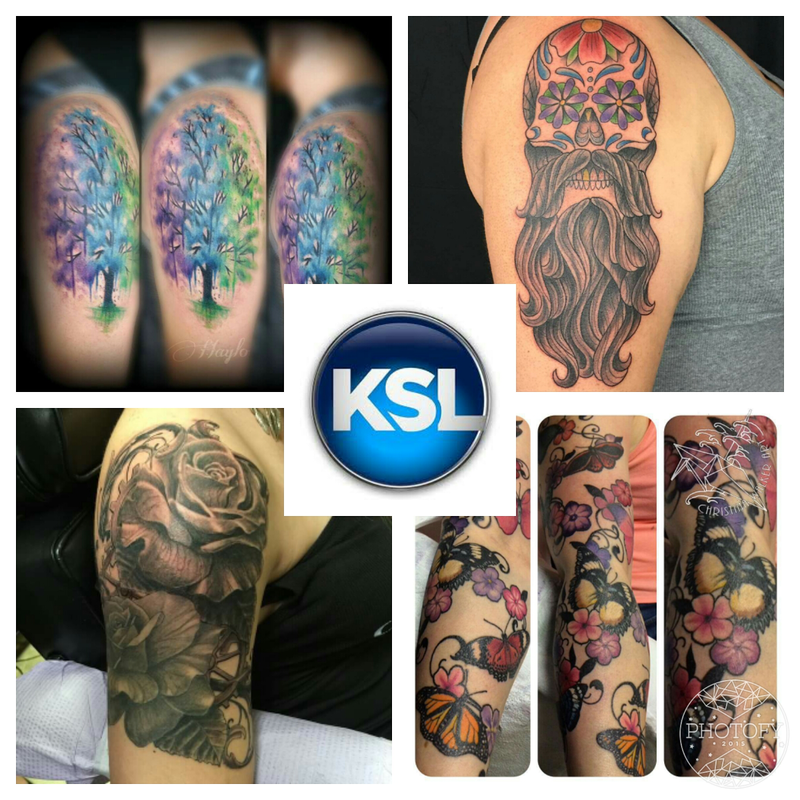 All you have to do is visit our KSL Local page and let us know about your recent visit to our studio. You will go into the drawing for a gift certificate that is drawn monthly! Go to http://local.ksl.com/listings/lucky-bamboo-tattoo-and-gallery/73193. Thanks for the support and good luck on the drawing!